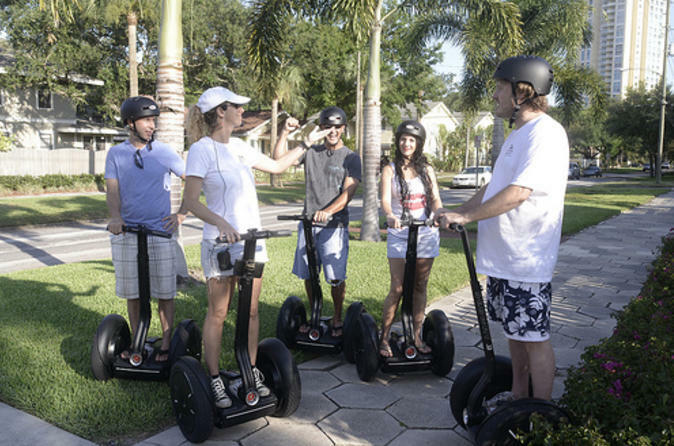 Experience the city of St Petersburg with ease and comfort on this historical Segway tour. Cruise along Tampa Bay, pass the St Petersburg Pier, and coast by Victorian-style houses as you hear about the city’s interesting history from your knowledgeable guide. See the site where the world's first commercial flight took off and learn about the area’s former Tocobagan Indians, whose princess became the basis of the Disney story of Pocahontas. This is a great tour for first-time visitors and locals alike! 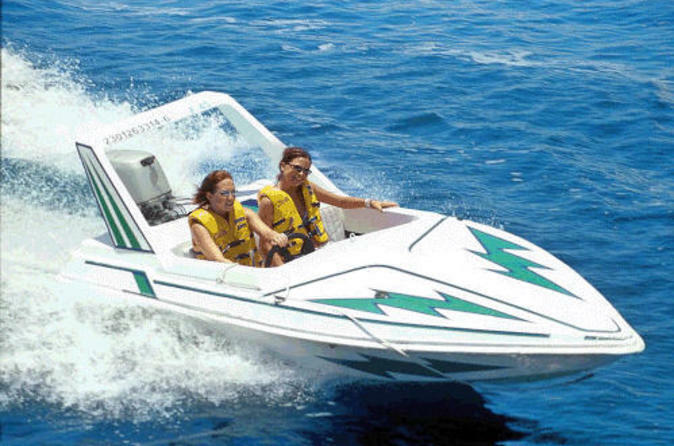 Experience the thrill of driving your own speedboat through the serene waters of Tampa Bay. For the entirety of this narrated tour, you’ll navigate and captain your own speedboat while following a trained and knowledgeable guide in a different boat. There is a two-way communication system mounted in each boat, so you'll be able to hear your guide throughout the tour. This speedboat adventure is a great way to see beautiful Tampa Bay from the water! Dine, dance and enjoy romantic stargazing outside on a St. Petersburg evening cruise. 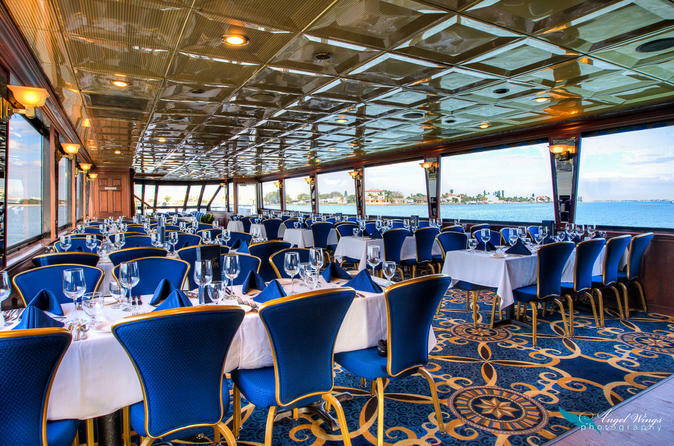 Select from 10 delicious dishes to suit every taste on your fine-dining voyage that showcases views of waterfront properties, harbor sites, and the gulf beaches. Complete your evening cruise with a starlit walk on the deck, or dance to your favorite songs from the '60s to today. Add some entertainment to your Florida vacation on this cruise! Aboard a dining yacht, travel along Tampa Bay from St Petersburg and relax as you take in the beautiful scenery and enjoy live music. Upgrade to include a 3-course lunch to complete your afternoon on the water. 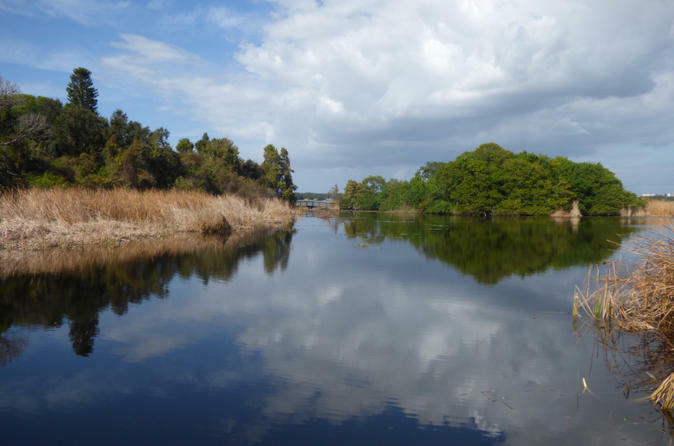 Learn about the many birds, mammals and butterflies living at the Boyd Hill Nature Preserve in St Petersburg, Florida, on a 2-hour bike tour. An expert guide will help you pick out a mountain bike and then bring you along on an informative and fascinating journey through the preserve. You’ll enjoy the calming natural surroundings, beautiful flowers, trees and lakes, as well as the excitement of seeing gators and eagles. Includes hotel pickup and drop-off. Tour is limited to eight participants to ensure you have the full attention of your guide. 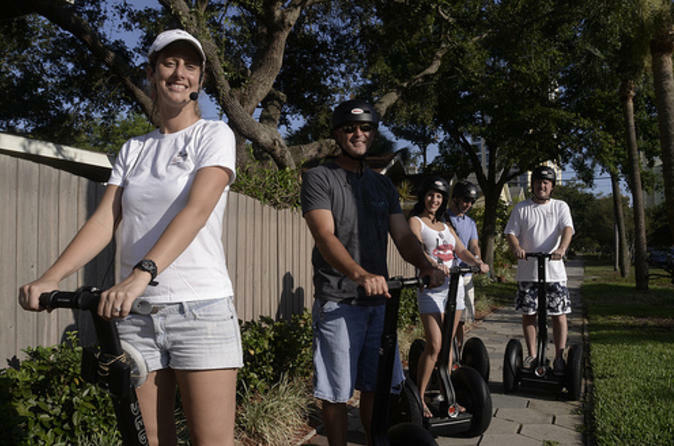 Spend a morning in Florida’s amazing nature on this fun, scenic and educational Segway tour. 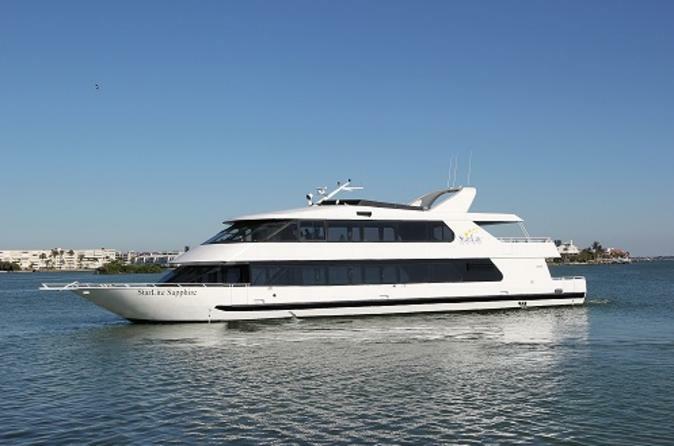 Following your small group and knowledgeable guide through St Petersburg, discover the area’s diverse nature and wildlife as you cruise along the palm tree-lined Tampa Bay seawall to view manatees and dolphins in their natural habitat. Stop at the Sunken Gardens, an exotic botanical garden full of orchids, flamingos and koi-filled ponds. Along the way, you’ll learn about local ecosystems from your guide. 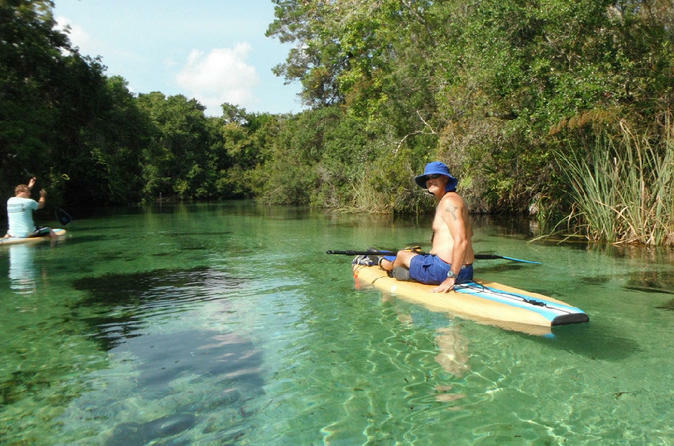 See beautiful nature, crystal-clear water and fascinating wildlife on this full-day paddleboard tour on the Spring River. Paddleboarding is a fun, easy way to experience Florida’s warm environment. Once you have your balance down, you’ll set out on the clearest waters you’ve ever seen. Your guide will tell you about the tropical surroundings and habitats while you cruise the warm waters. Enjoy snorkeling and rope swings along the way. This small-group tour is limited to six people to ensure a quality experience.